Summit Janitorial Service has sustained an excellent reputation, and comes highly recommended. We receive many new clients from client referrals. Please contact us to find out more about our excellent professionalism as well as our past and present history of satisfied customers, or you can also read the testimonial section of the Summit website. We do fast and efficient service that will help you to take additional pride in your company and workspace. Extend the life of your investment by taking care of it properly. Janitorial Services such as carpet cleaning; removing stains from the carpet early on before they permanently set in; similarly with the cleaning drapes and blinds, keeping them free of thick layers of pollutive dust. Make bathrooms and tiles free of bacteria and molds which can work their way into the molecular structure causing deterioration. Janitorial services can sanitize bathrooms and work spaces in order to prevent virus and infection amongst your staff, as well as keeping surfaces dust and bacteria free so as to avoid inflaming allergy symptoms. Keep floors oiled, waxed, varnished, and buffed to avoid the expense of stripping and sealing the floors later on. 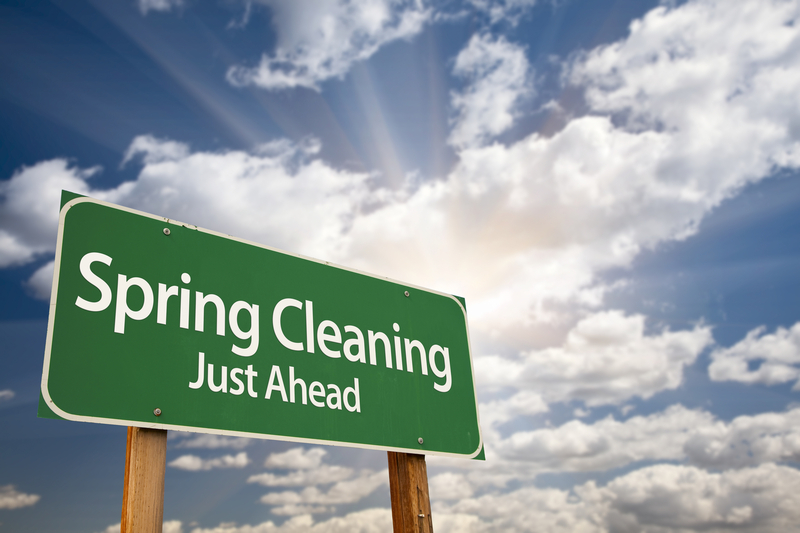 A Janitorial service can also clean those often neglected windows, mirrors, and hard to reach areas. Inspire your employees and increase productivity in the workplace with Summit Janitorial Services today!